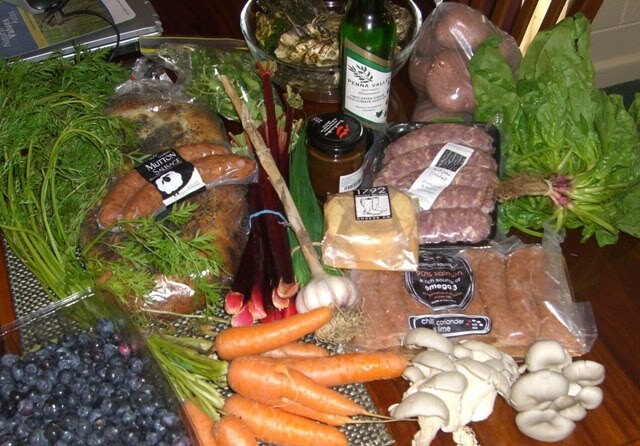 A great haul was had this morning from the one of the best farmers' markets in Tassie. The team are eating very well indeed. This is just the best market !